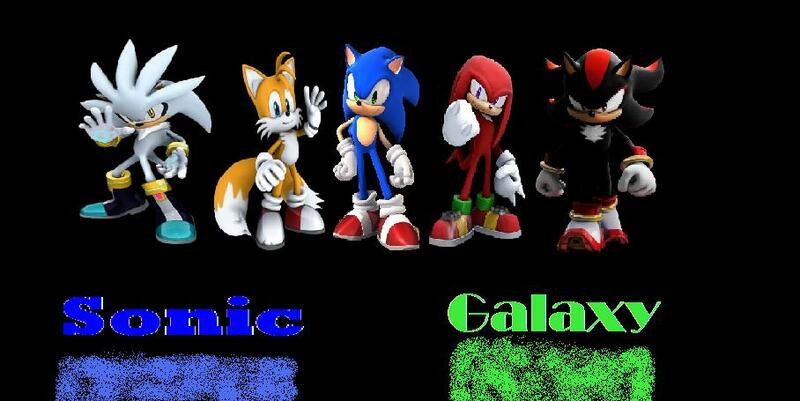 Form History:Sonic learnt how to do this in his first game Sonic The Hedgehog. Eggman shot him with an emerald beam but instead of destroying Sonic, Sonic harnessed the energy and turn golden. He then pummeled Eggman into obllivion and kept 1 emerald in his body, I can never be removed unless Sonic dies so Sonic will be able to change forms whenever or wherever he wants.